We have access to – and expertise in – a wealth of local information and resources that will put a local slant on historical topics and spark children’s imaginations. Whether it’s holding a historical artefact that’s thousands of years old or looking at Victorian life in your village, we can bring your students face to face with life from the past. Using historic documents, photos, maps, and archaeological artefacts we run workshops on a range of subjects, both in schools and at The Hive. It’s not just history facts for kids: we can also help with geography, science, English, drama, and more. 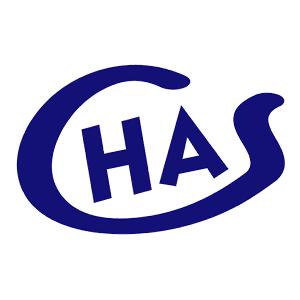 Our team has decades of specialist experience in Worcestershire’s history and heritage and are all experienced communicators. We have a range of options to suit all class sizes and budgets, so please get in touch to discuss ways we could help you. What was life like in Prehistoric Worcestershire, and how did life change throughout the Stone, Bronze, and Iron Ages? Using archaeological illustrations of artefacts, we’ve uncovered, alongside reproduction artefacts of ancient technology and materials, the children will investigate the prehistory of Worcestershire and changing ways of life. Roman sites have been found all over Worcestershire, from small roadside settlements to the town of Worcester itself. We’ll investigate the archaeology of sites across the county through real examples of Roman pottery, animal bones, and plant remains. Sessions can also be run in The Hive, which is built over a busy part of Roman Worcester. What did the Romans eat and how did they cook? Through a replica Roman kitchen and activities using real Roman pottery and animal bones, your class will explore the many plants and animals introduced to Britain by the Romans, as well as understand who cooked, how they cooked, and what different people ate during the Roman period. Sessions can also include using our replica rotary quern for grinding grain into flour. Anglo-Saxons: Who were these invaders & settlers? Using a replica skeleton and grave goods, we’ll explore what a typical Saxon grave and local archaeological evidence can tell us about these historic invaders’ way of life. Sessions will introduce life, death, and belief in the Anglo-Saxon world, as well as covering an introduction to archaeology, Anglo-Saxon trade, economy, and how objects were made. Discover differences between medieval town and country, the poor law, and Elizabeth I’s royal visit to Worcester. Using historical documents and archaeological evidence we can help your class bring the Tudors to life. Exploring archival and archaeological evidence, we’ll help your pupils discover more about Worcestershire’s key role during the English Civil War — first with the clash at Powick Bridge in 1642, and later as the location of the final battle of the Civil War in 1651. Using historical documents, we will investigate the lives of children in Victorian towns and how problems of public health were tackled, as well as exploring domestic life through historical objects. We provide two different workshops based on what it was like to like in Victorian times. Using documentary and archaeological evidence, we can focus on the difference between village and town life, changes in domestic life from the Victorian era to post-WWII, or the lives of the poor in Worcestershire more generally. To mark the WWI centenary, we have created a new resource pack and sessions based on three themes; war memorials/tracing soldiers, life in Worcestershire during WWI, and letters from the front. Using historical sources, your children will be able to develop research and analysis skills, as well as discovering more about the personal stories and events of WWI. We’ll look at archaeological evidence for WWII in the county, investigating the defences and structures created, and clues that can still be seen in the local area. A second session can be run at Ronkswood Meadows, Worcester to visit the remains of searchlight bases, built as part of the city’s defences. Using maps, photos, illustrations, and census material we can visit schools to demonstrate how these sources can give children a better understanding of their own locality. Sessions can be delivered to cover any topic within the KS2 curriculum. To support learning in schools we have produced a number of historical resource packs. These can be accessed online free of charge. 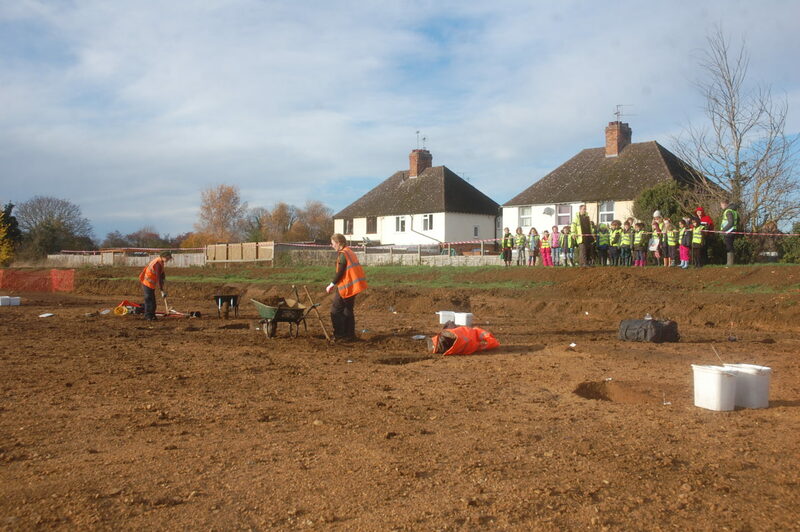 Aimed at Key Stage 3 studies of Rivers and Settlements, this geography module explores local archaeological evidence for the arrival of prehistoric communities into the Worcestershire region. This Key Stage 2 resource pack studies medieval village and town life in 1570s Worcestershire, using historical documents relating to villagers and records of Elizabeth I’s royal visit to Worcester in 1573. The resource was commissioned by the Abberley Lives Project in 2014-15. Please get in touch to discuss tailor-made resource packs. Our specialist team have years of experience creating curriculum-based resources that enable national topics to be taught with an engaging local slant. Take a look at our most recently commissioned pack: Lindridge & the Teme through Time. Email explorethepast@worcestershire.gov.uk or call 01905 766352 for more information on what we can offer. Please get in touch and we’ll do our best to help. Other heritage websites that may be of useful include: Old Historic Maps, British History Online, English Heritage’s Story of England, and the Young Archaeologists’ Club.